Get Super Fast Exposure To Your Offers. Automate the entire process.And Much More…. 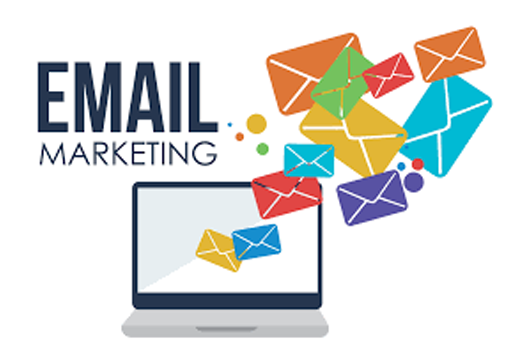 You will learn how to break through and make a HUGE impact with your email campaign..
You’ll discover how to go about building your own list from scratch and using the very best tools to maintain and manage it..
How to set up a mailing list with the right autoresponder, landing page builder and more.And Much More…. How to communicate with your list. Structuring emails for maximum profit. How to get the most from your list. How to get people to open your emails. Using expert copy techniques to your advantage.And Much More….